← Data – You Gotta, Get It – Get it ALL, and then USE it! 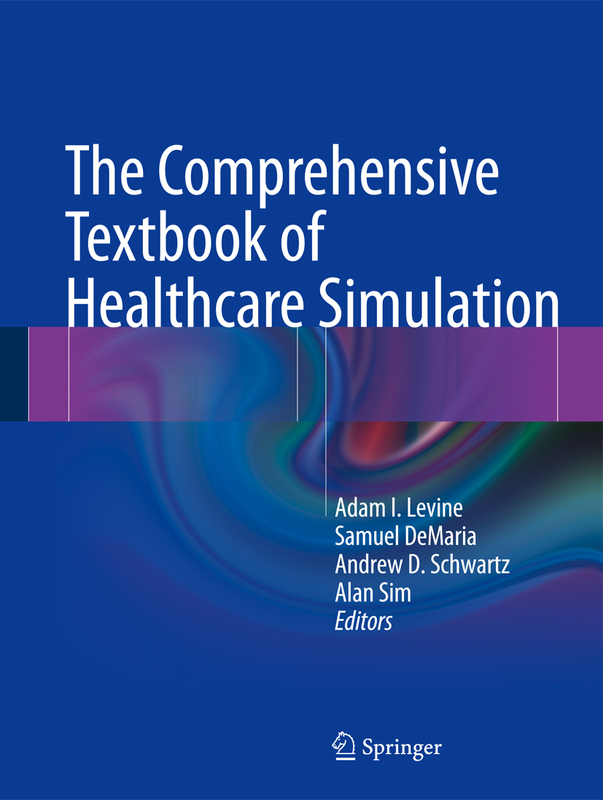 Levine et al have knocked it out of the park with their recently released book entitled “The Comprehensive Textbook of Healthcare Simulation”. This book is a must-have for anyone serious about simulation. It covers a lot of ground ranging from historical views of simulation to that which represents the cutting edge at present. There are many, many topics ranging from simulation operations to very highly specialized simulations that occur in subspecialties of the healthcare environment and everything in between. 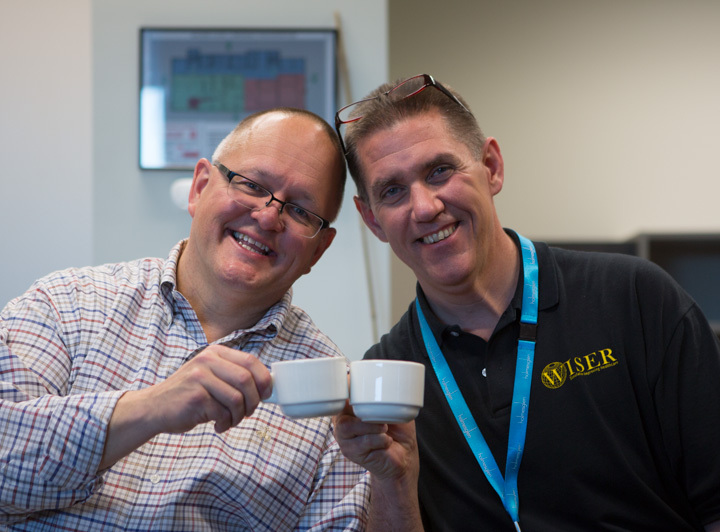 Prof. John O’Donnell, associate director wiser for nursing programs and co-director of WISER’s research program and I are proud to point out that we have a chapter featuring the structured and supported model of debriefing that was developed by WISER and is becoming one of the most sought after methods of debriefing because of its scalability, flexibility as well as a method that can be taught and implemented for many different types of simulation as well as levels of learners. This book is a compendium authored by a list of people who represent the Who’s Who list of leaders in healthcare simulation in 2013. It is truly a remarkable accomplishment and I am proud to lend my kudos to lead editor Adam Levine, MD. This book will undoubtedly contribute significantly to continuing to move healthcare simulation forward.